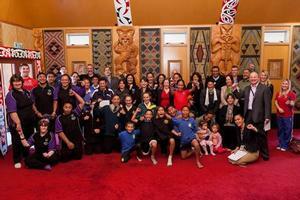 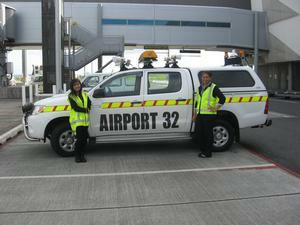 ColleenTeaukura from Mangere College (left) and Tracy Nguyen from Papatoetoe High School (right). 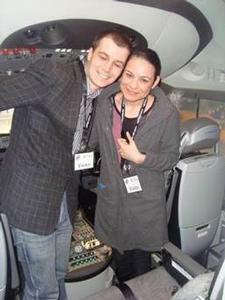 Ryan Manson proposed to Pia Parker in Dreamliner cockpit. 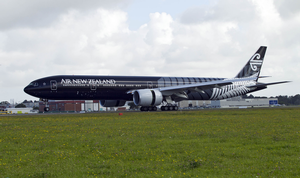 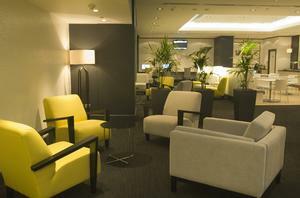 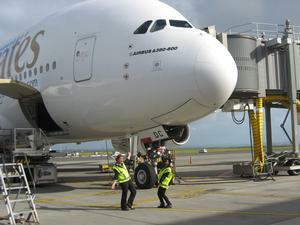 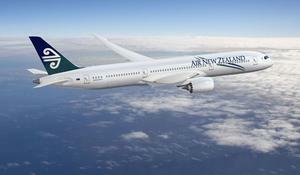 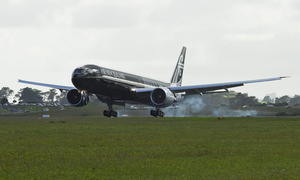 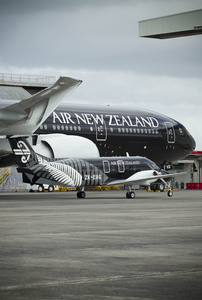 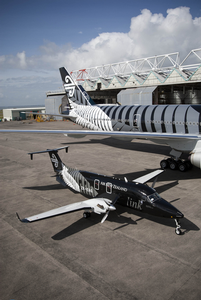 The Dreamliner 787-9 as it will look in Air New Zealand livery.